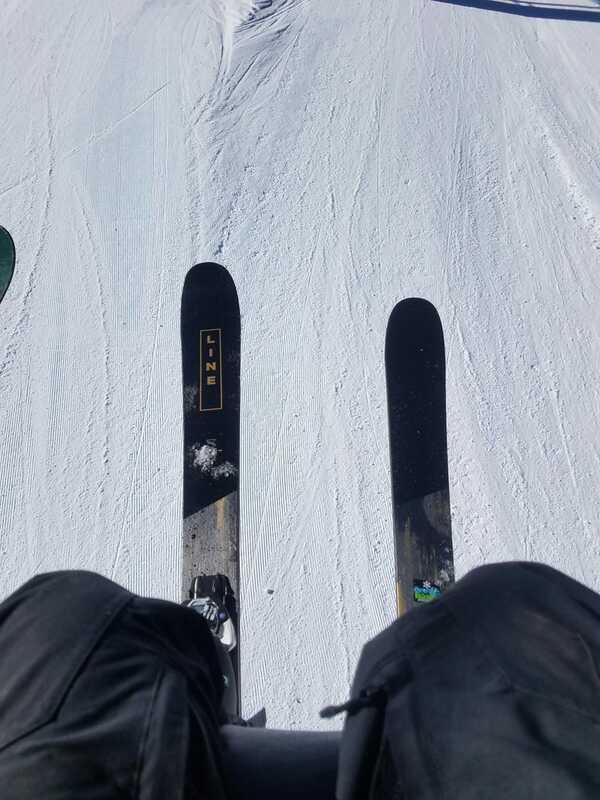 Got on skis for the second time this year and can honestly say these were the second best skis I’ve been on this year. They’re pretty responsive when you want them to be, but still soft enough to make mistakes on. Also a fairly cool graphic. I did do some night skiing a few weeks ago with a pair of Rustler 10s and they were pretty fun. For how wide they are they turn surprisingly well too. Take all that with a grain of salt because I’m a pretty mediocre skier who mostly snowboards.